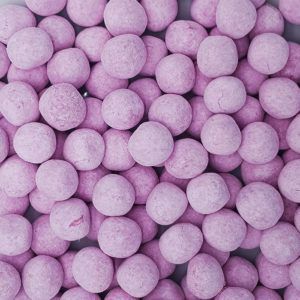 Bonbons come in a variety of colours and flavours and they are the bosses favourite type of old fashioned sweets. 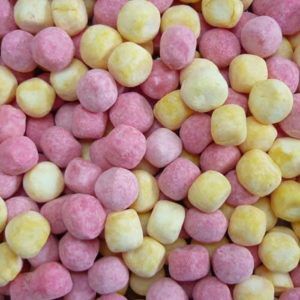 Here at One Pound Sweets we sell a wide range of bonbons including strawberry, toffee, apple, lemon and bubblegum. 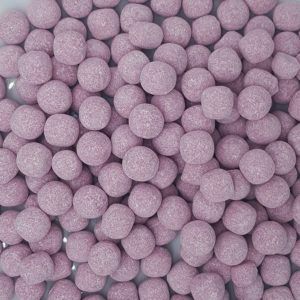 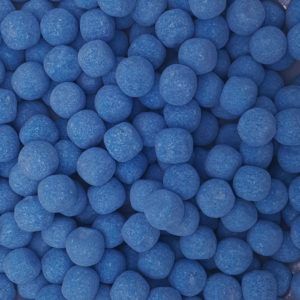 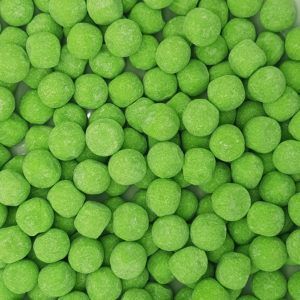 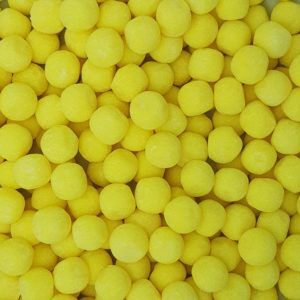 Bonbons are small balls which have a power coated outside with a soft chewy middle and hard centre. 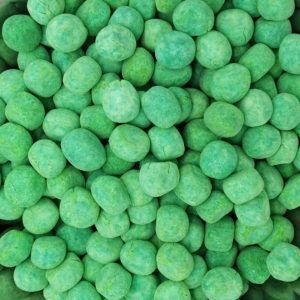 They are perfect for chewing on when you are walking the dog or hard at work in the office, as they last a while – well sometimes they do. 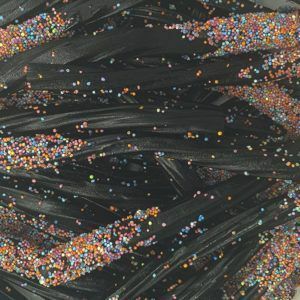 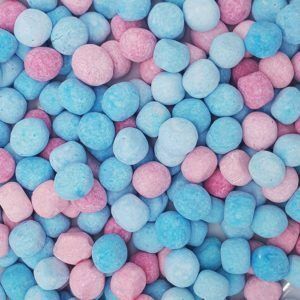 We sell a range of bonbon sweets starting at only £1 a bag for 100g, or you can supersize your bag of bonbons and get a 250g bag for only £2. 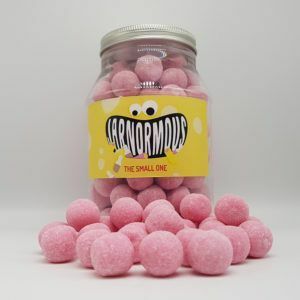 Which flavour is your favourite? 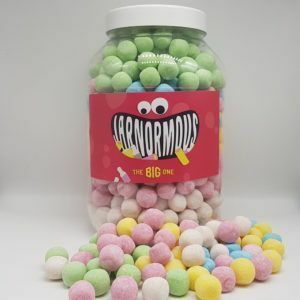 Can’t decide, why not buy a bag of each and then chose the winner! 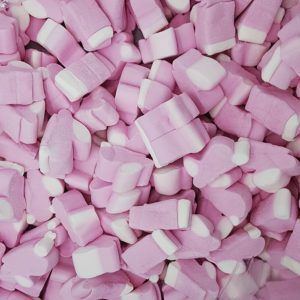 With hundreds of old fashioned sweets in stock it can be hard to find which ones you want to buy and try, but we have tried to make it as easy as we can buy offering small and large bags so you can stock up on your favourites or try new sweets you may have missed as a child.